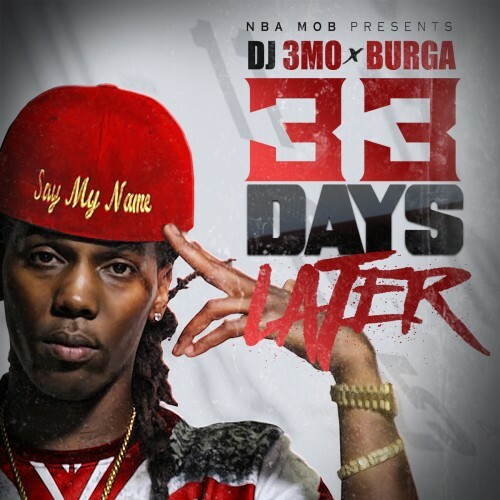 Follow @IndyTapes, @DJ3Mo & @Burga321! 321 STAND UP!!!!!!!! COUNTDOWN COUNTY!!!!!!! Dammm boi u did your thang! Keep up tha good job!